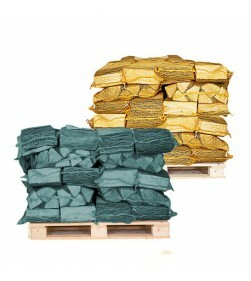 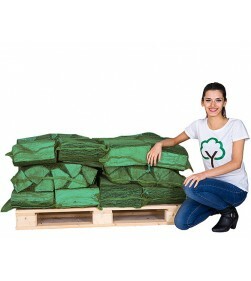 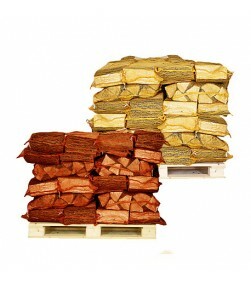 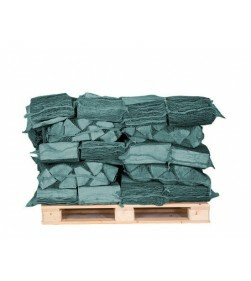 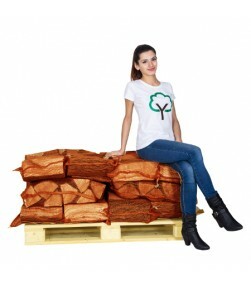 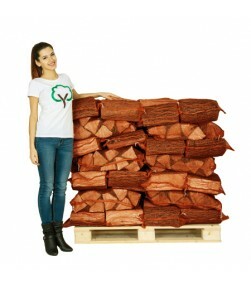 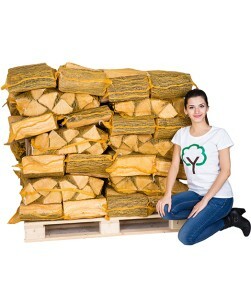 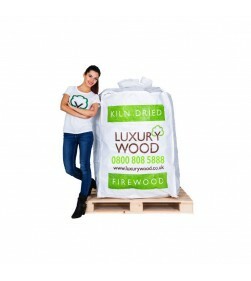 Kiln dried logs in a water resistant bulk bag. 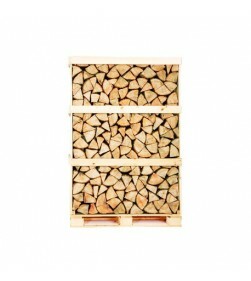 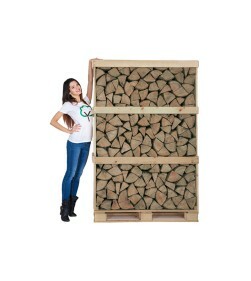 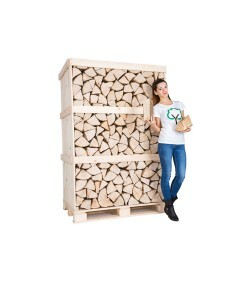 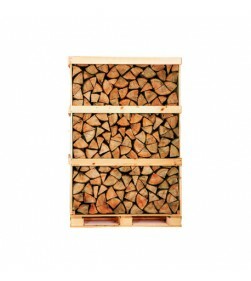 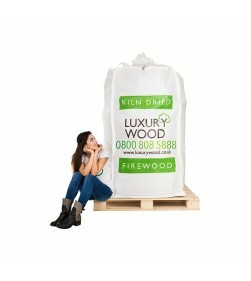 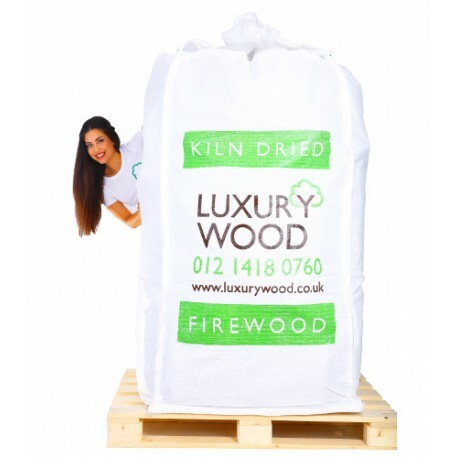 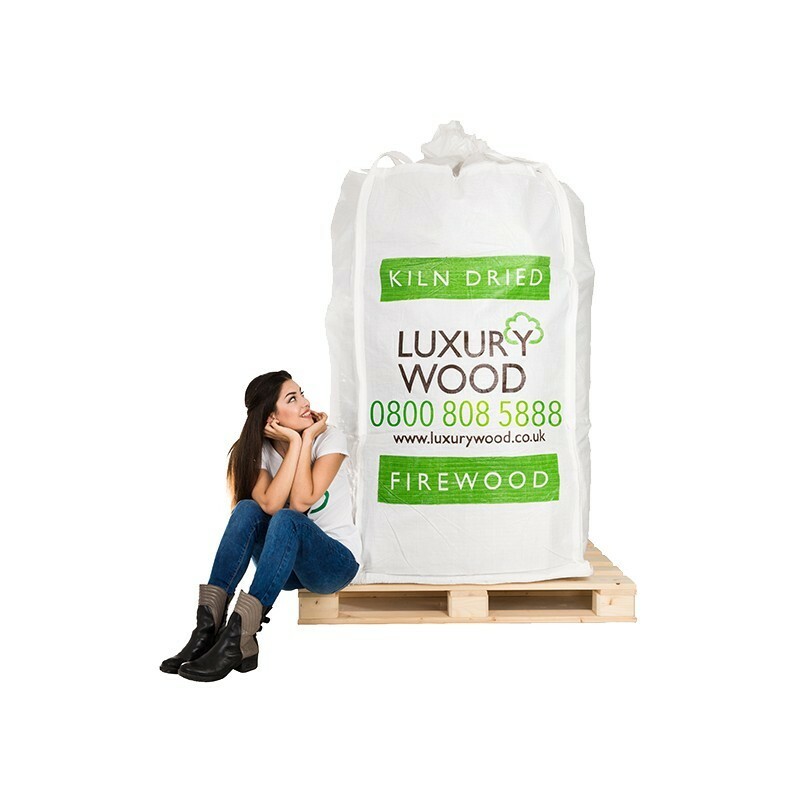 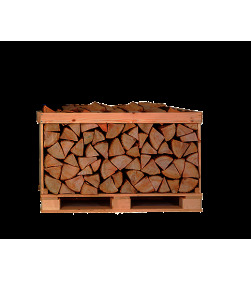 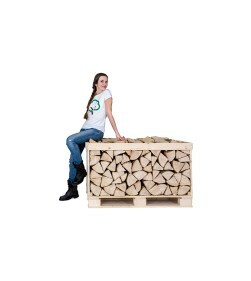 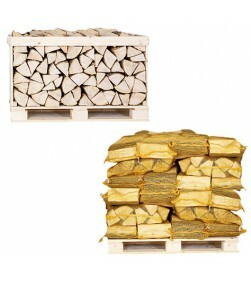 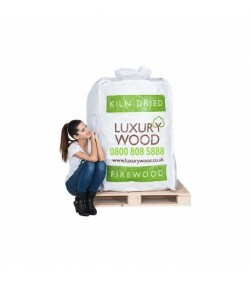 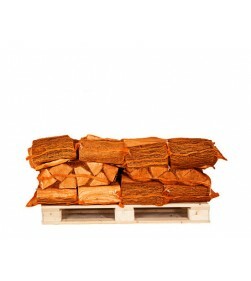 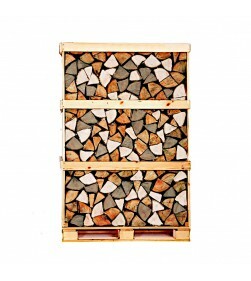 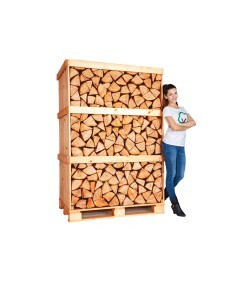 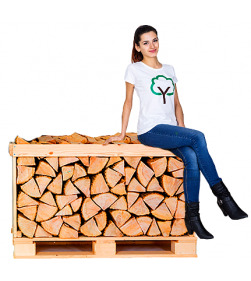 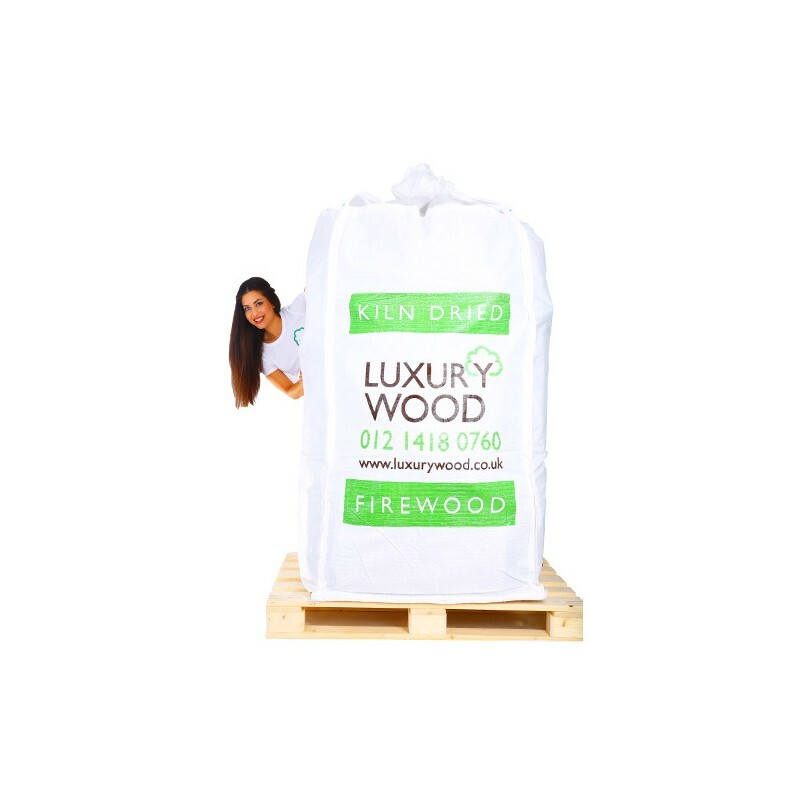 Our Supersize bulk bag of kiln dried logs comes loose-filled with premium kiln dried hardwood. 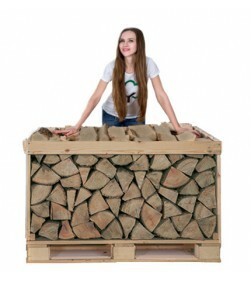 It has a skirt tied top so is perfect for outside storage and will resist rain.